The course is designed to be delivered in five eight-hour days and requires the students to have first completed the Hyperbaric Workers Course. While the practical component of the course can be completed using most types of manually operated medical lock, if a TBM is not utilised for training, an orientation to the TBM will be required to ensure the operators are fully familiar with the equipment. specific site procedures and paperwork. Assessment of competency is by the successful completion of the practical skills of running the locks in addition to a written answer examination paper. Students must attend all course sessions. 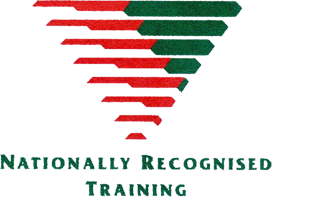 This course includes the DAN Oxygen Administration Course, as required by Australian Standard AS4774. The Lock Operators Course is accredited under the Australian Qualifications Framework (AQF) as Nationally Recognised Training at VET Certificate 4 level. Due to the high requirement for individual practice on the man locks this programme is limited to six students per course.